→Greg Guenthner’s Seven Figure Formula Review – Is It as Good as It Claims to Be? Greg Guenthner’s Seven Figure Formula Review – Is It as Good as It Claims to Be? So I’m guessing that you just heard some ridiculous sales pitch and are suspicious of whether or not Seven Figure Formula is it legitimate? Is there really a “secret formula” that you can use to get rich trading penny stocks? Or is Seven Figure Formula a scam that is just going to leave you frustrated and discouraged the end of the day? I also decided to look into this Seven Figure Formula after hearing some very over the top sales pitch which really raised my suspicion. And here we are now… Here’s my review after doing a bit of research to see if this is really something that I or others should buy into. And by the way, I am not promoting this product so you don’t have to worry about me trying to make this seem better than it really is like some other reviews out there do. 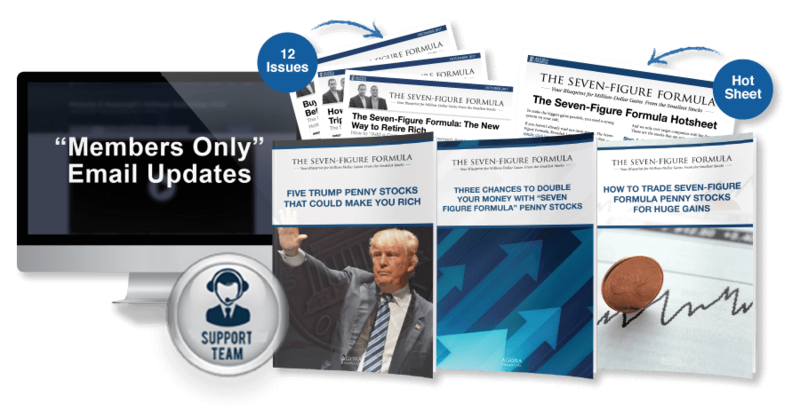 Seven Figure Formula has your pretty typical extremely misleading and overly hyped sales pitch that I have come to expect with financial newsletters published by Agora Financial. This publication company is a well-known for having many complaints from the various dubious business practices that they use. I’ve reviewed other opportunities from them, such as Freedom Checks, Real Wealth Strategist, $20 Bitcoin Blueprint, and they all use these very misleading and overly salesly sales pitches. But anyway, I’ll be going more over this later. What is Seven Figure Formula exactly? Well, what they tell you is it that it is some “secret formula” that you can use to get rich off of penny stocks. It is claimed to be based on some computer program called factor 148. And the code that the system runs on somehow forecasts big gains certain penny stocks. Now of course none of this is backed up by any proof, and I’m guessing that this is just part of the misleading and deceptive sales pitch that I was expecting from a product like this, but you can come to your own conclusion on this. The computer program that makes all these predictions was developed (allegedly) by a man named Jonas Elmerraji, who is claimed to be some genius computer nerd. And the chief editor of the newsletter is Greg Guenthner, who has edited similar newsletters in the past such as Penny Stock Fortunes and Bulletin Board Elite. I didn’t do too expensive of research on either of these two fellows, but from what I found they are both senior market analysts at Agora and have been doing this kind of thing for a while now. This is the core of the newsletter. Every month you will receive a report that suggests at least one penny stock that they have research and believe has the potential to grow 100% or more over the year. You will receive a weekly update on how everything is going with the model portfolio. This includes news on the different companies that have been recommended for investing and just anything important that is related. Apparently they are going to be explaining how their computer program works and why it is so effective. I would love to hear more information on this and would love to see if it matches up with their sales pitch. You will also get updates on the market when there are urgent situations, such as when a trade should be made immediately. You will get access to the members area website where you will be able to see all the recommendations that were made, go through some training, and have other resources at your disposal. So I did a lot of digging around and came up short when trying to find member reviews. I couldn’t really find anything from people who signed up and have been taking the advice of the newsletter. So what I ended up doing is I took a look at the Penny Stock Fortunes newsletter product that Greg Guenthner is involved with. It seems to be very similar and I was able to find reviews on it so at the very least it gives me an idea of whether or not the information that this guy provides is any good and worth trusting. Based on what I found the newsletter seems to be decent. People report modest gains from following its advice. It certainly isn’t a miracle worker but overall the advice seems to be decent. So hopefully this is what you can expect from Seven Figure Formula. 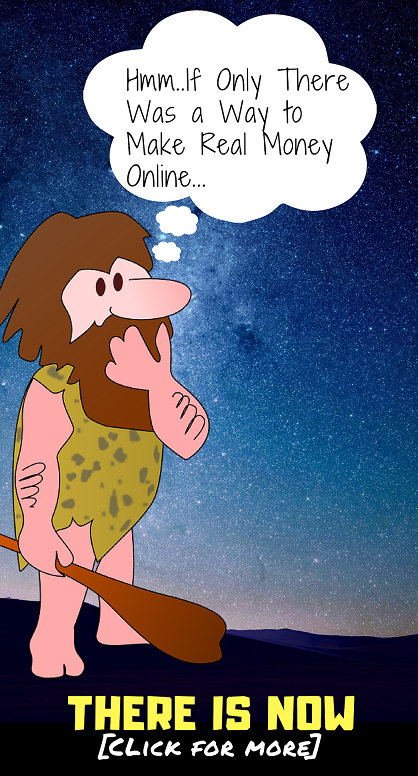 Conclusion on Seven Figure Formula – Should You Buy Into It? The price of Seven Figure Formula really isn’t too bad. 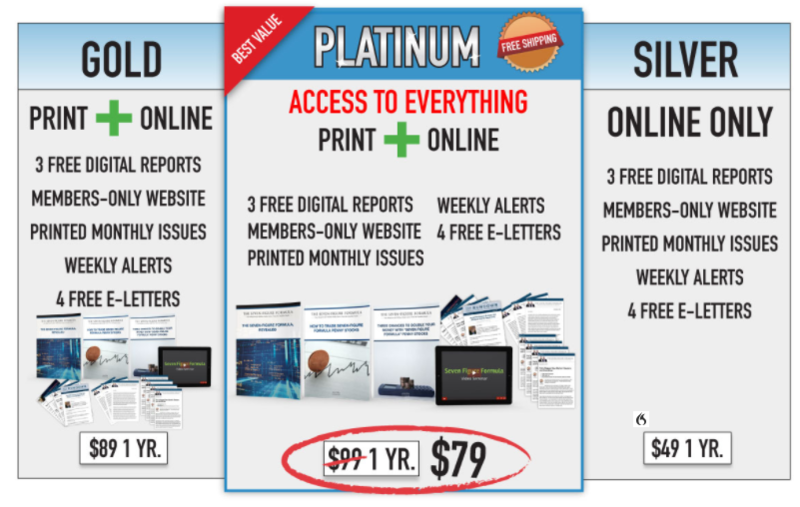 You can go with the silver membership for only $49 and get an entire year’s worth of advice. That’s not a bad price but of course whether or not that is a good deal entirely rests on the performance of the different penny stocks that are recommended. If I were you I would do more research into this before hand. As I mentioned earlier this newsletter is published by Agora Financial, who is very well known mostly in a negative way. They are pretty notorious for publishing newsletters with extremely misleading sales pitches as well as overcharging customers and making it difficult to cancel subscriptions. 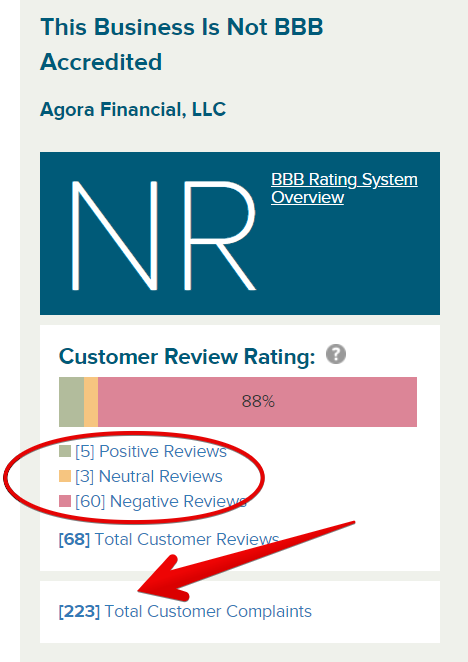 Just to give you a peek at what I am talking about here, take a look at the recordings on the Better Business Bureau’s website… They are not accredited by the Better Business Bureau so they do not have an official rating, but you can see that they have quite a hefty amount of negative reviews and complaints. So just know what you’re getting into before you buy into this. And unfortunately this is the time to be difficult to research and really find truthful information about because of the misleading sales pitch and the fact that it is hard to find any real member reviews of it. Is it the same as making a website for people to look at ? I have my OWN website that you see on the upper right. Yes Robin, blogging is when you have a website that you write short articles/posts on for people to read. You can blog about pretty much anything and make money promoting products or advertising. Hello Good morning. excuseme my inglish is bad, only espeak 20 or 30 %,you or oter person speak spanish? Sorry, I do not speak spanish.